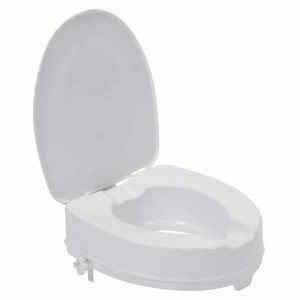 This female urinal is a convenient, portable urinal designed specifically for female use. 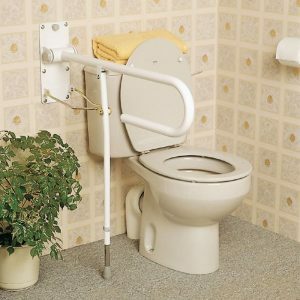 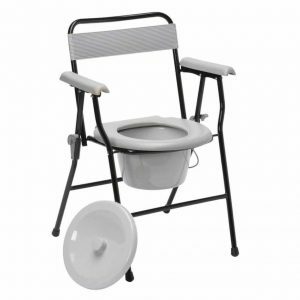 It is the ideal bedroom aid for users who are confined to bed and struggle to get to the bathroom. 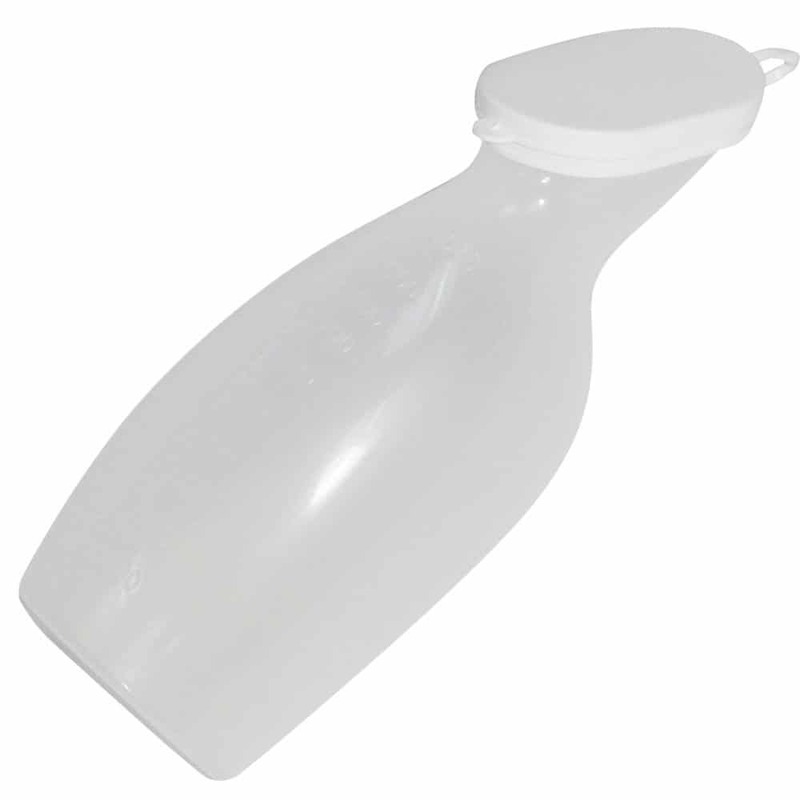 Available with or without a lid to guard against any unwanted spills. 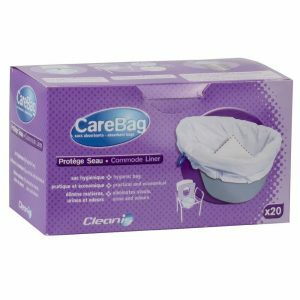 Re-usable and easy to clean.